Oh, my Bananaphone! 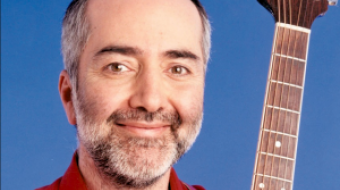 Canada's best-loved children's entertainer Raffi Cavoukian ("Raffi") is coming to town. Poopidoopidoop!